53% Chocolate Santander, with chunks of this sweet and exotic fruit, is a delicious treat you shouldn’t miss!. 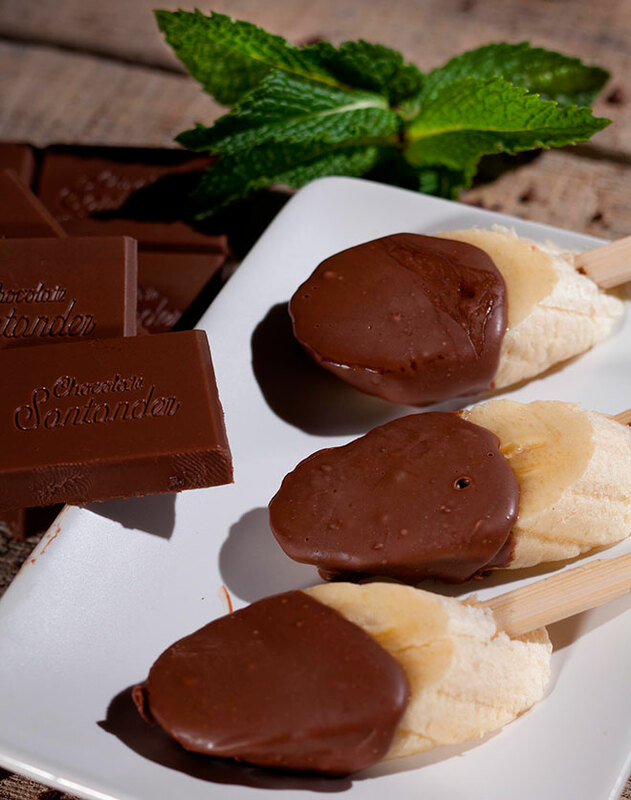 53% Chocolate Santander adds the perfect touch to brochettes made with fruits like kiwi, melon, and strawberries. Incredible flavors to delight in!. Strawberries and chocolate make one of the best pairings; the sweet and acidic taste of strawberries blends beautifully with the intense taste of semidark in 53% Chocolate Santander, creating a unique experience. 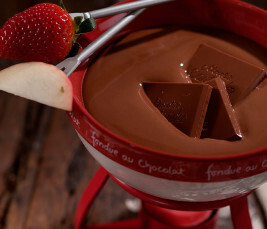 The hints of hazelnuts and other nuts in 53% Chocolate Santander are perfect to have with fondue and the sweet taste of strawberries. 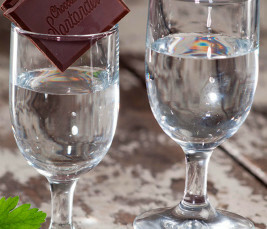 Cointreau is a liquor made from orange peels, which creates an intense and natural flavor with a sweet and bitter taste when mixed with 53% Chocolate Santander, 65% Chocolate Santander and 70% Chocolate Santander. It’s exquisite!.